Still only 17 years old, Belgian wonderkid Youri Tielemans is already a regular for Anderlecht and has played in the Champions League. Undoubtedly one of the best youngsters around, he could prove a great signing for relegation strugglers Leicester. 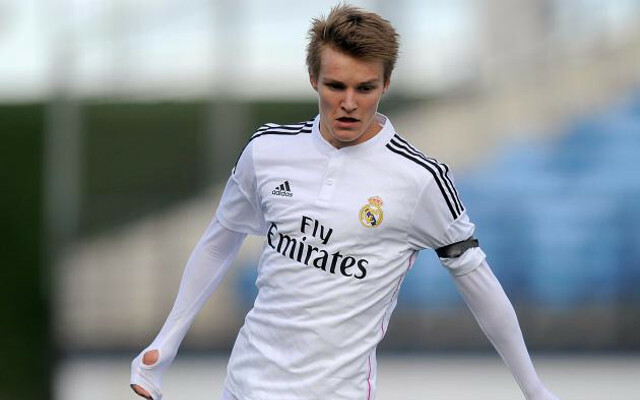 In another superb move, Burnley could bring in Norwegian prodigy Martin Odegaard from Real Madrid, who is probably the best 16-year-old on the planet.